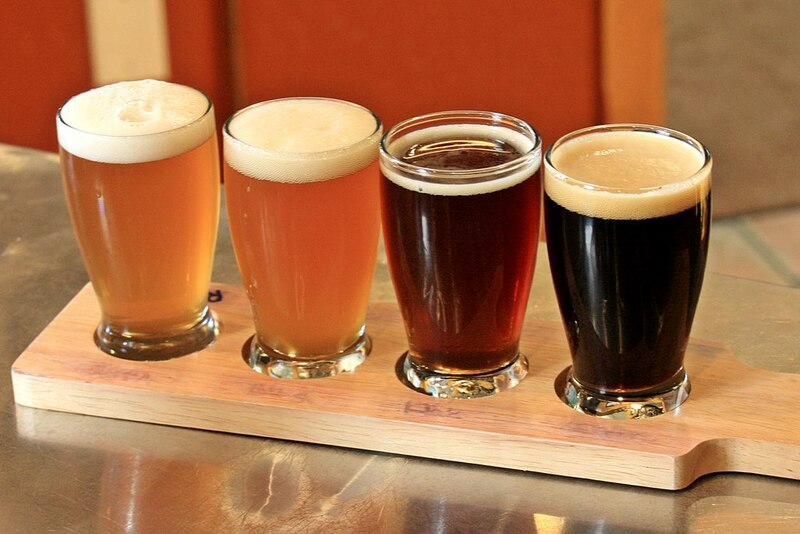 One of the many great things about Bend, Oregon, is all of the beer brewing activity taking place all over town. Even though we didn’t make an attempt to visit them all this year, we did come close. 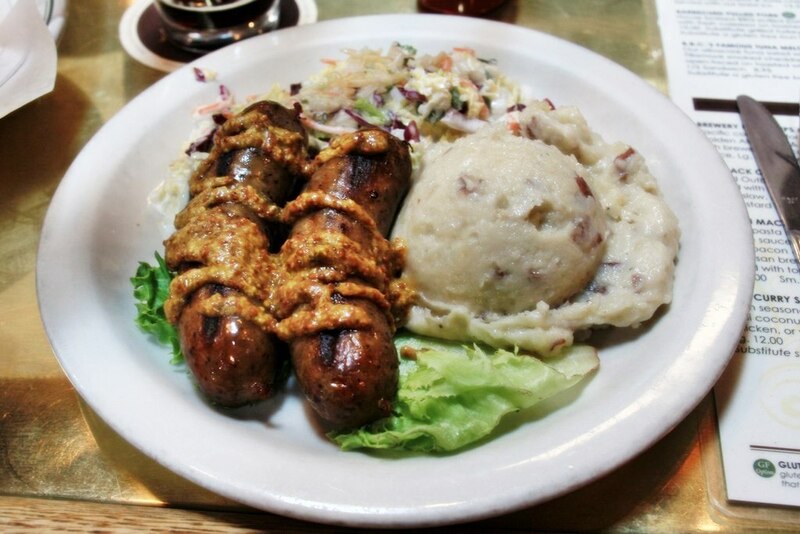 As we’ve mentioned before, our favorite is Rat Hole Brew Pub. All of their beers we tried are so very good, especially the Fence Post Porter, Rotation Red Ale, Lemon Wheat, Hazelnut Brown Ale, Rye IPA, Saison. 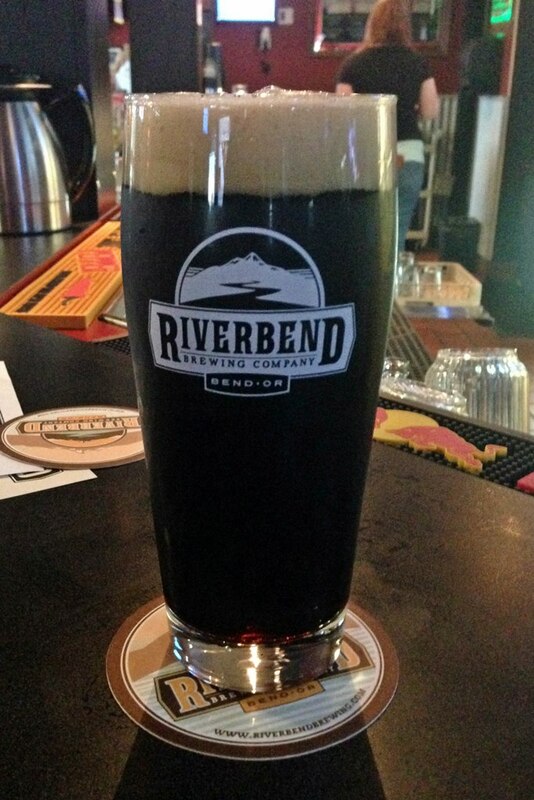 Bend’s newest brewery is Riverbend Brewing. 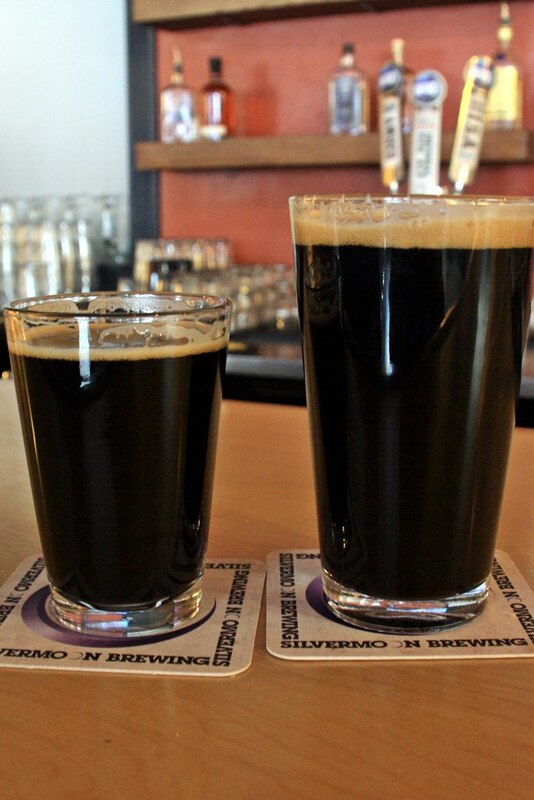 They were already an established pub that recently started brewing their own beer and we think they are doing a great job with that, especially our favorite – their stout. They do a pretty good job with their food, too. 10 Barrel Brewing has been around awhile and always seem to have a crowd but they don’t provide a good enough reason for us to frequent the place. We also made one stop at the Deschutes Brewing tasting room. The four four-ounce samples are free and the Black Butte Porter, which is one of our go-to beers back home, is excellent. We visited Worthy Brewing a couple of times. They have a pretty good stout and red ale but we’ve had a heck of a time getting them to cook their pizza well done so I think we’ll stop trying. Per a previous post on this blog, we found a much better place for a pizza anyhow, even if they don’t brew beer at Pisano’s. 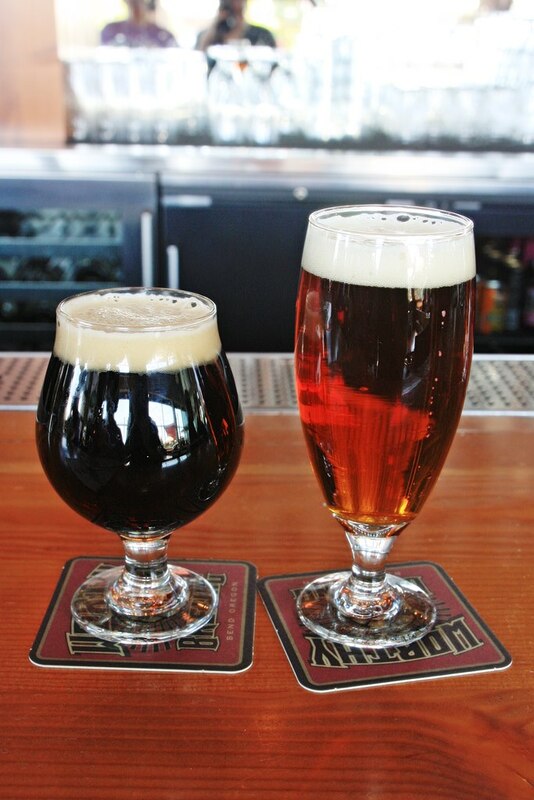 A brew pub that we do frequent is Bend Brewing Company. Our favorite beer of theirs is the Pinnacle Porter but I also had the Scarlet Imperial Red and thought it was very good. 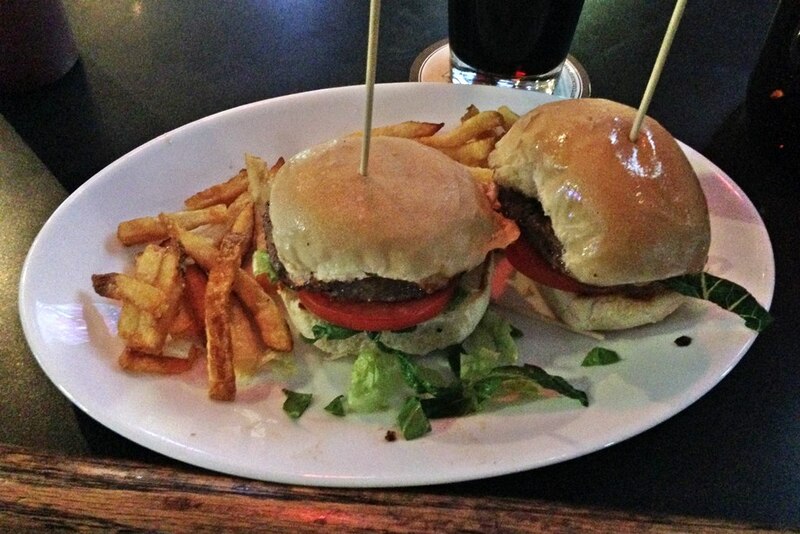 Another reason to frequent BBC is their food. 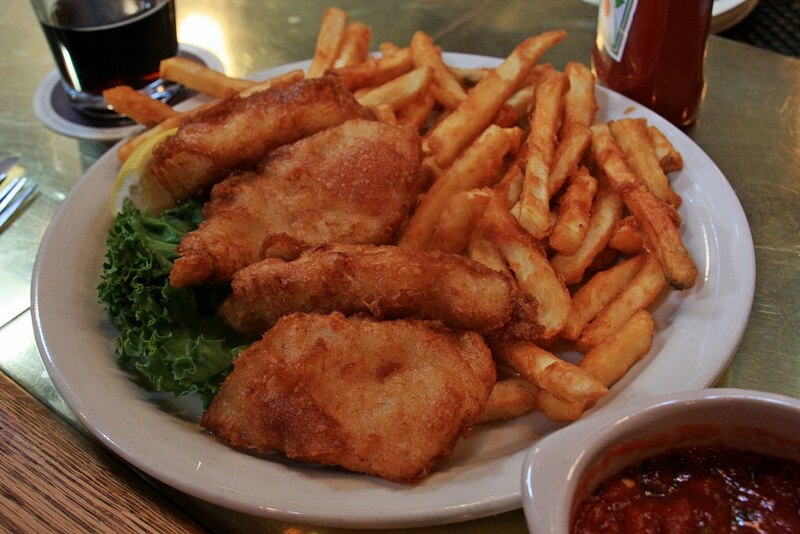 We like to start with the chips & salsa, especially during half-price appetizers happy hour, and we’ve enjoyed their burgers, fish & chips, Ceasar salad and bratwursts. The salsa served with their chips is Bend-made O-hana Salsa. It is also available in the grocery stores around town – just another reason we can hang around for awhile. 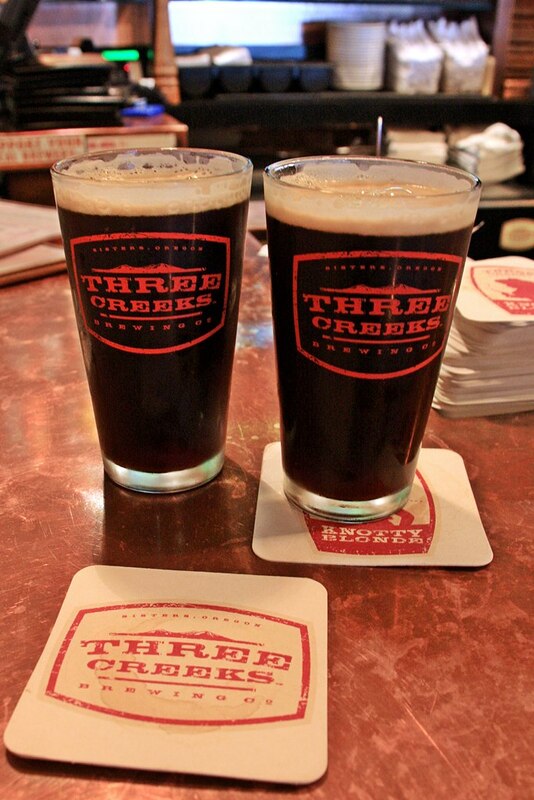 About twenty miles from Bend is Three Creeks Brewing in Sisters, Oregon. It is definitely worth the drive for their Five Pines Chocolate Porter. Since it is also available in 22-ounce bottles, we tend to make it back home with a couple or three. Our first visit to a Bend brewery three years ago was Silver Moon Brewing and it was there we first tasted their Snake Bite Porter. A visit to Bend wouldn’t be complete without one. Finally, we managed to get over to Crux Fermentation Project. 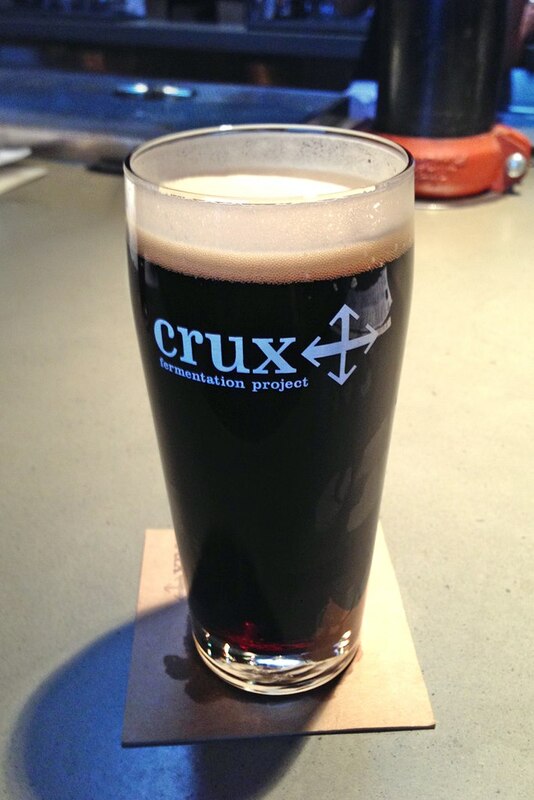 The Crux Porter is our favorite there. Too bad they don’t bottle it like they do several of their other beers. Their happy hour is 30 minutes before and after sunset because their location is a great place to watch it, if you don’t happen to go on one of those rare cloudy days and if you can stay up that late – which can be a problem if you are still operating on central time. This entry was posted in Beer, Oregon and tagged Beer, Breweries, Brewery, Craft Beer, Food, Motor Home, motorhome, Oregon, Scenic, Travel. Bookmark the permalink. Boy, sure wish I liked beer!! Sounds great. I know you guys are having a good time!!! Hi Gail, almost every brewery we’ve been to carries wine/local wine. As you know, we’d love for you and David to join us someday whether you fly in or drive with your own RV (not gonna happen…but stranger things have happened!) I think you’d enjoy Bend’s weather (low humidity, 300+days of sunshine, snow) , food, mountains, fishing, flowers and just a neat looking city. Now that your Saturdays are available! We will definitely have to fly out one summer!! Sounds and looks like a lot of fun!! Would love to taste the local wine. I’ve had some wine from Oregon that was really good!